When you are in the market for a used car, you have a lot to consider. Like the average consumer, you want something that suits your style and is mechanically sound. Plus, you surely want to save yourself some money in the process. When a deal comes along which seems too good to be true, you need to trust your instincts. It could actually be a salvage car that received a clean title due to a Minnesota title loophole. We’ve got all the information you need about this flawed system and how you can protect yourself. After all, no deal is worth you putting yourself at risk. What is the Minnesota Title Loophole? In Minnesota, cars that are six years old or older receive a clean title no matter how much damage they sustain in an accident. The same applies for cars newer than six years old that are worth less than $9,000. That means many damaged and unsafe cars are on the road with Minnesota titles simply because of their age or worth. Worryingly, these cars don’t require any type of inspection before they are rebuilt and sold to unsuspecting customers like yourself. A quick trip to any local salvage auction will yield many mangled vehicles that still bear clean titles in Minnesota. Scarier than that is the fact that this also applies to flooded cars. Considering the hurricanes which occurred during the past few years, many flooded vehicles have made their way back into ownership because of this Minnesota title loophole. What is Happening with Flooded Vehicles? Cars that sustain flood damage tend to feature waterlogged computers and often have short circuits in the electronic sensors. This usually affects safety features like the airbags or braking systems. 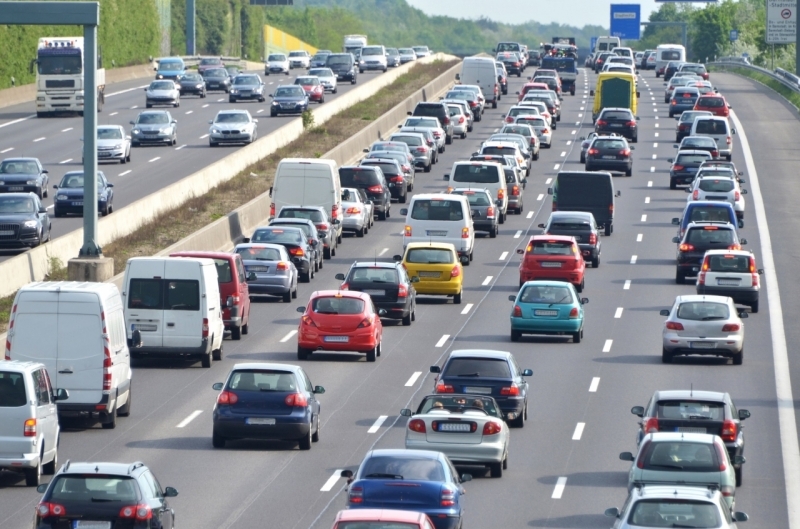 Automotive Fleet noted that there was a 47% increase in the number of flooded vehicles on the road after hurricanes Florence and Michael. Why are so many of them making their way into Minnesota? Because of the Minnesota title loophole laws. Dealers are going to auctions and bringing back these damaged cars to sell to unsuspecting victims. Some titles might reveal signs of trouble, but the majority of them will cover up their tracks so no one ever knows. Because sellers are marketing flooded and damaged vehicles as your run-of-the-mill used cars, it’s difficult to protect yourself. The average person relies solely on what they see to judge a car’s quality. This is a bad idea. What you may not see is serious damage that’s not initially visible. For example, a flooded car might have a rusted undercarriage, mold under the seats or electronics that could short-circuit at any time. Of course, this doesn’t apply to all cars. Cars newer than six years old with a value of $9,000 or more must be given a salvage title if something catastrophic happens. Even if that car becomes fully repaired, the salvage title follows it through owners, telling the story of what took place. The trouble is that the oldest, most damaged cars aren’t meeting these criteria, so they fly under the radar with a clean title. Dealers and people looking to scam buyers tend to use some cheap cosmetic upgrades and a form of title washing to hide the car’s sordid past. Because some states require the terms “salvage,” “flood damaged” or “rebuilt” on the title, these schemers will move the car around to various states before titling it in Minnesota. That’s because a Minnesota title doesn’t reveal the original or previous owners of the vehicle. It will only show the current owner. So, if a flooded car makes its way from Texas and takes a stop in Kansas before heading into Minnesota, you’ll never know that it originated in an area devastated by flooding. If you are in the market for a used car in Minnesota, or a car with a Minnesota title is for sale in your area, you must protect yourself. The Minnesota title loophole isn’t something the average consumer is aware of, but trust us – the person looking to rip you off knows all about it. That’s why you need to take action to ensure you aren’t taken advantage of. You have to do your homework to ensure the title is clean. Taking the time to do a complete VIN check on the car helps you to understand the history better. Auto detailing conceals the condition of many cars, but it won’t eliminate the signs of damage if you know where to look. If you aren’t comfortable doing an inspection, feel free to take your mechanic along for the trip or test drive the car over to them. Check the carpet under the seats and in the trunk. Look for any sign of dampness, mud, rust or silt as this could indicate previous flooding. Make sure you test all the electronics such as the air conditioner, radio, windshield wipers and door speakers. An old car with new items such as seats, carpeting or electrical components is a big warning sign that something is wrong. Check under the car for any signs of flaking metal or rust. You can also check the springs located under the seats and dashboard. Signs that the car was painted to hide body damage. Signs of frame straightening and other serious repairs. Evidence of mold or musty smells, especially inside the trunk and glove box. If the owner insists on taking you for a ride, this is a huge warning sign. You want to personally get behind the wheel and feel the car on the highway, on city streets and over hills. Test out the brakes hard to ensure they don’t lose any pressure. If the seller tries to tell you the car had minor damage, ask for the proof of repairs to see what was fixed. 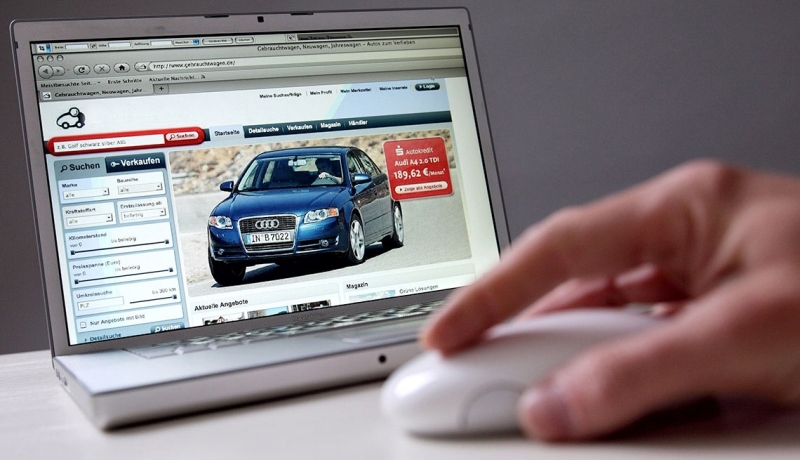 Because you can’t physically inspect the car or take it for a test drive, it’s not often recommended to buy a car online. Too many schemers hide their junk cars in online ads to rip people off. Of course, it’s perfectly acceptable to buy a car you see online if you can first inspect it properly and take it for a test drive. Overall, you need to listen to your instincts. If something doesn’t feel right to you about the car or the seller, walk away. It’s not worth the headaches you could experience down the road. While saving money is essential, you need to be conscious that most times something is too good to be true, it’s generally not a good idea to buy. Because of the Minnesota title loophole, too many damaged and unfit-to-drive cars are on the road with no regulations. This is dangerous to the consumer and could result in your spending far more than you planned. Take your time and perform due diligence on any vehicle you want to purchase. Even if you spend a little more now, you might save yourself the trouble of attempting to repair body damage or electronic failures in a few months. Call us with any questions about running the VIN History on a Minnesota car. Older PostWhat is Frame Straightening? Is It Safe? Is It Necessary?